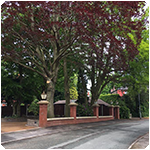 Need to hire a tree surgeon in Warrington, Cheshire? Harrison Tree Services are a family run tree surgery company offering an extensive range of tree based work for customers in local areas such as Warrington, Wigan & Leigh. 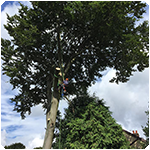 We are tree surgeons in the Cheshire area. 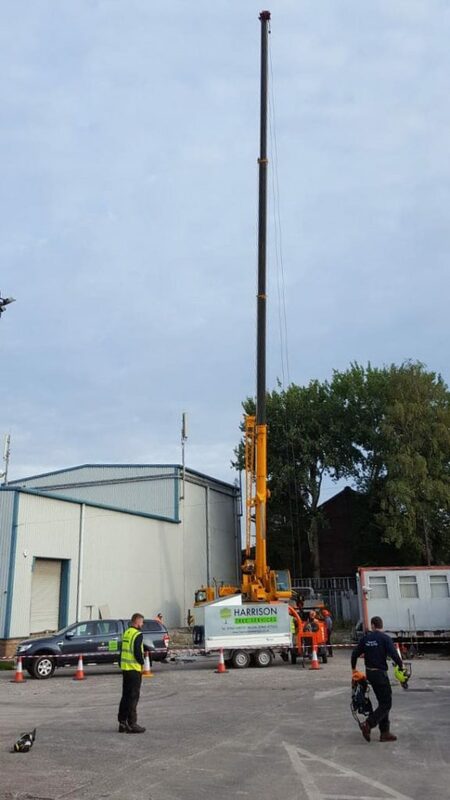 Our experienced team consists of climbers & groundsmen, with each member of the team being fully qualified with all relevant NPTC qualifications. Our work is carried out to the highest possible standards with minimal disruption. 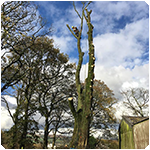 We are fully insured for public liability and carry out all tree works to the British Standards (BS3998) 2010. 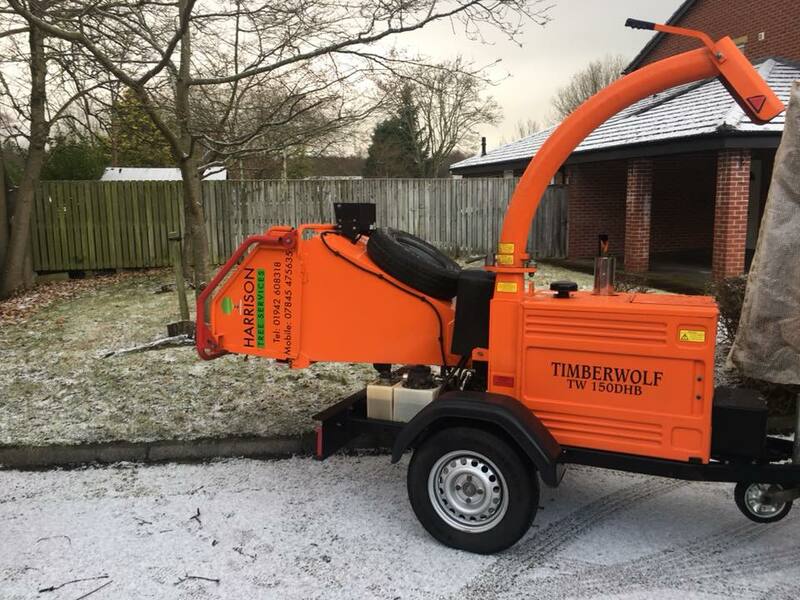 Our Timberwolf TW 150DH/DHB makes light work of trees and hedges. 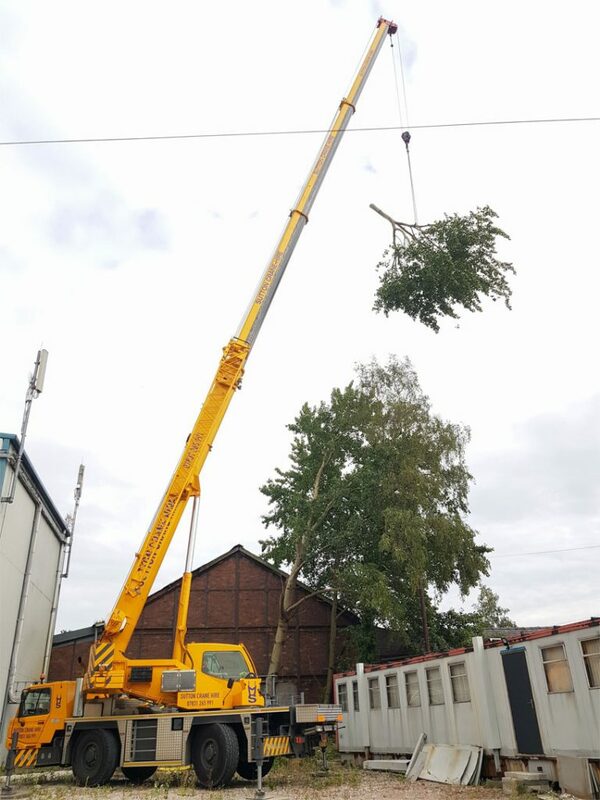 The perfect tool for professional tree surgeons. 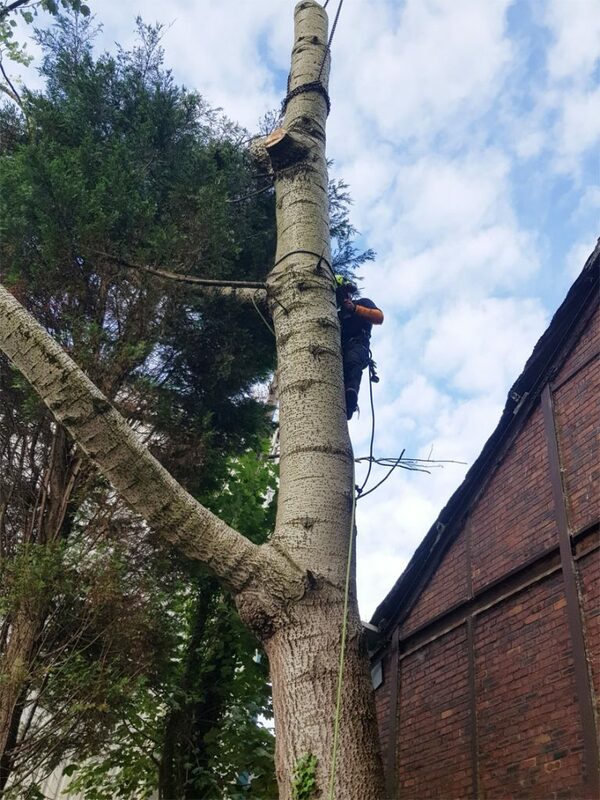 We provide a wide range of tree surgeon services include tree felling, crown lifting, dead wooding, hedge removal and stump removal. For more information, select the service you need below. 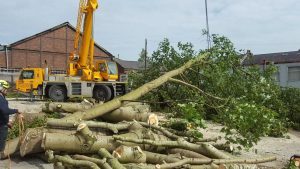 Any tree large or small professionally felled. Experienced with awkward locations. Safe tree removal in manageable sections. Professional rope lowering techniques employed. 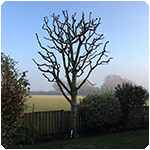 Tree pruning for overgrown limbs & overcrowding. Add light to your garden. 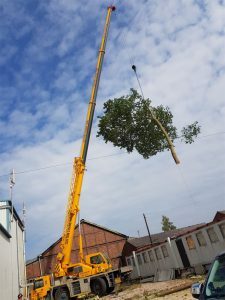 Increase the clearance between the ground level and lower branches. 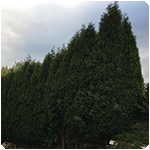 We make carefully considered and tidy cuts to leave a trees foliage intact on the outer edges. 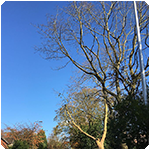 The removal of dead branches prevents falling debris over roads and footpaths. This pruning technique involves the removal of the upper tree branches for a dense foliage head. 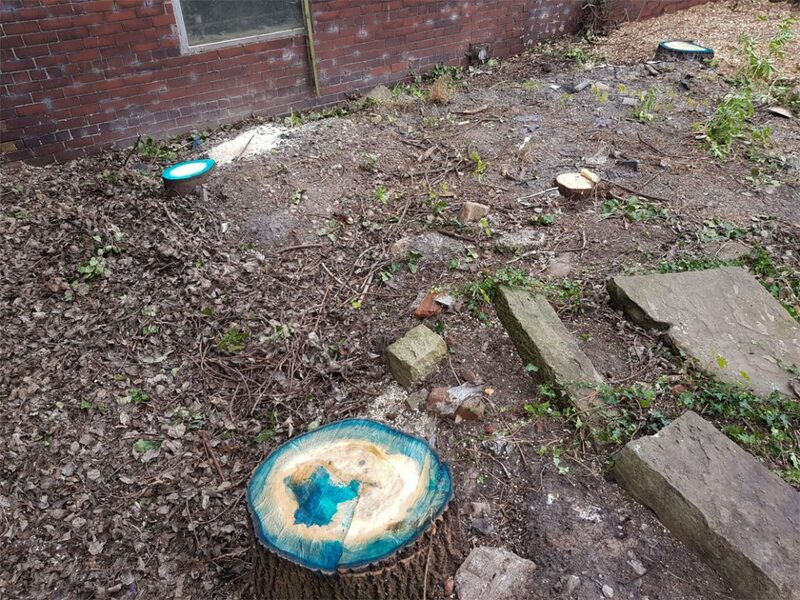 Avoid 'suckering' and new shoots on a stump with a full removal service. 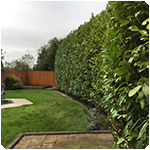 Reductions of hedges both large and small for both safety and aesthetics reasons. Safely trimming and pruning hedges to keep your garden looking superb. 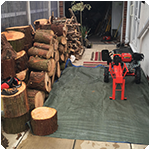 We split your firewood on-site using our powerful mobile hydraulic log splitter. One of our more recent tree surgeon jobs in Golborne was technically challenging and required a lot of equipment. It was however very satisfying to complete it without any issues. 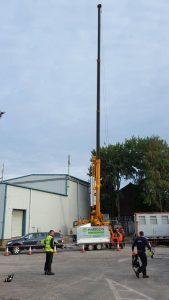 Our team has been through a range of NPTC assessments and training. 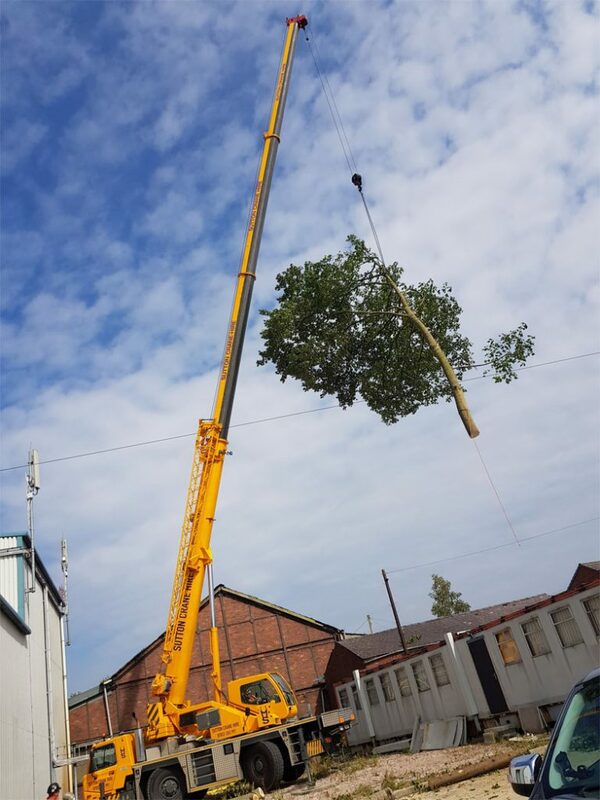 Our clients receive tree surgery services which are carried out to a high and efficient standard, in a safe professional manner. 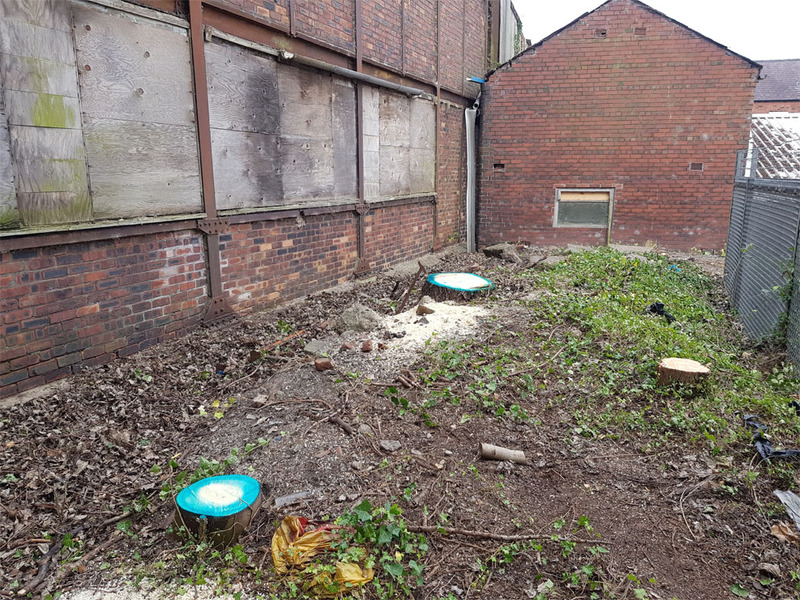 We ensure your site is left tidy by removing all tree and hedge waste which is then correctly recycled. 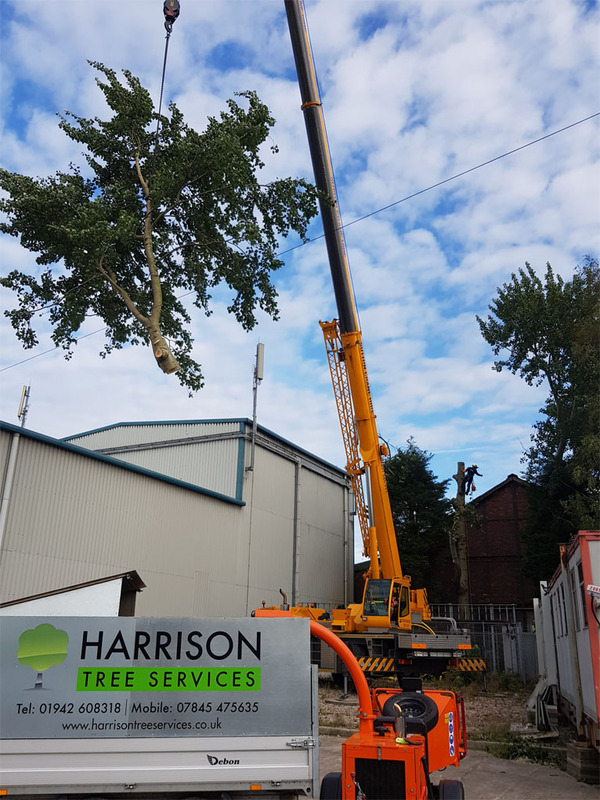 Harrison Tree Services always take care to cause minimal disruption to your property, its surroundings and the environment. 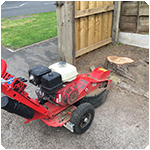 I’m Mark Harrison, tree surgeon and proud owner of Harrison Tree Services. Where did it start? I’ve always been a climber from a young age according to my parents, a regular visitor to Warrington Climbing Centre. 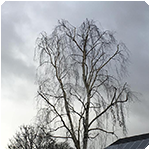 I started my career in Grounds Maintenance, very soon realising that I wanted to gain qualifications to enable me to work in the Arboricultural Industry. I hold the relevant industry recognised NPTC & City & Guilds qualifications, as do my team. My fully insured Company prides itself on delivering a friendly professional service to meet your needs. Our customers, their trees, their property and the environment are at the heart of what we do. All work is carried out to the highest standards, from your initial contact, visit to your home or site, a no obligation quotation, liaising with your local Planning Authority, to arranging a start date for your tree work. No job is too large or too small. 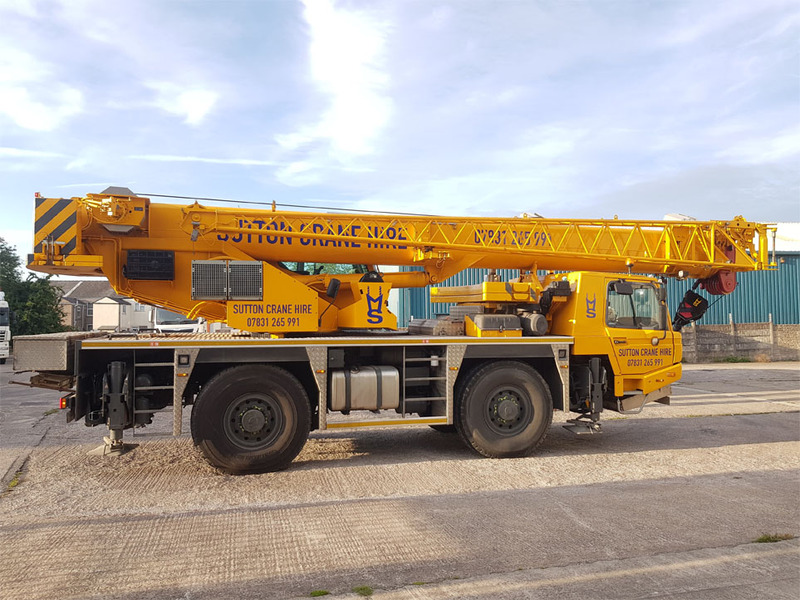 Safety is paramount, every job is different and the time is taken to fully assess the area before work commences. 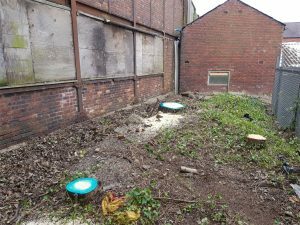 We work all over Cheshire and surrounding areas such as Wigan, Leigh and St Helens. Take a look at our website, send me a message. I look forward to hearing from you. 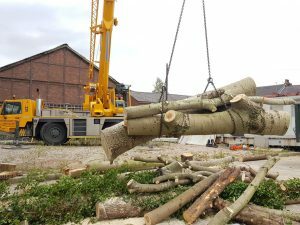 Harrison Tree Services are based in Warrington but we cover most areas in Cheshire such as Wigan and Leigh.